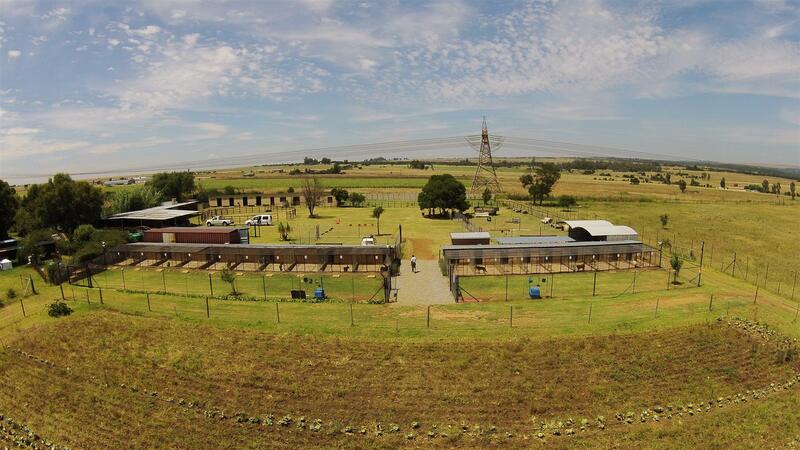 SafeLane Global has a dedicated canine training facility based in Pretoria; it is an internationally recognised centre of excellence established in 1998. It is situated on 8 hectares and is custom designed with on-site training facilities. 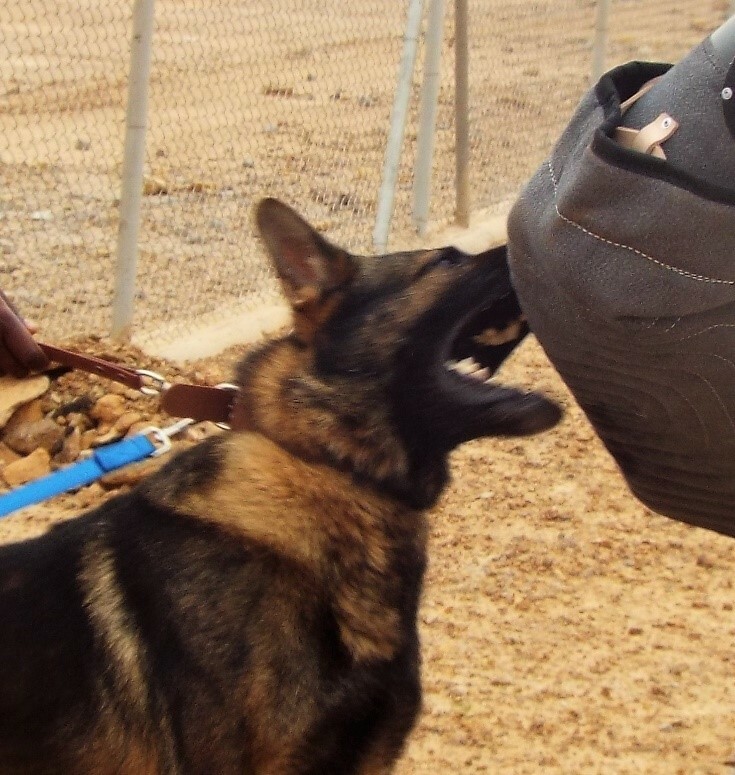 All canines receive an exceptional level of training from the SafeLane Global team of trainers, led by its Kennel Master. "[SafeLane Global] handlers, without exception, have been loyal, trustworthy, disciplined and dedicated to delivering this invaluable service which is essential to protecting the integrity of the British Embassy. 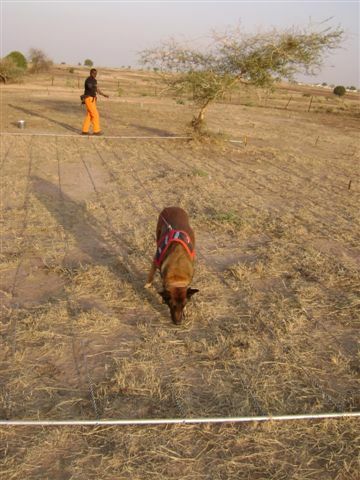 From the intense heat of summer to the freezing cold of winter the ED Dogs have been worked efficiently and it is obvious how well the [SafeLane Global] handlers care for them both in terms of welfare and training. In short – a job well done and I would thoroughly recommend the EDD product that [SafeLane Global] provide as a reliable, professional and well supported product."